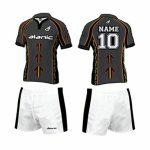 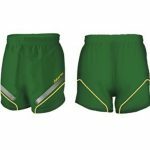 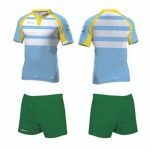 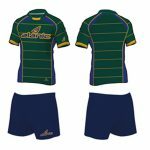 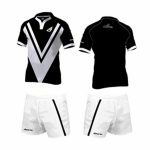 If you have been looking for the best pair of rugby shorts that will keep you fit and fine always, this pair is the ideal for you. 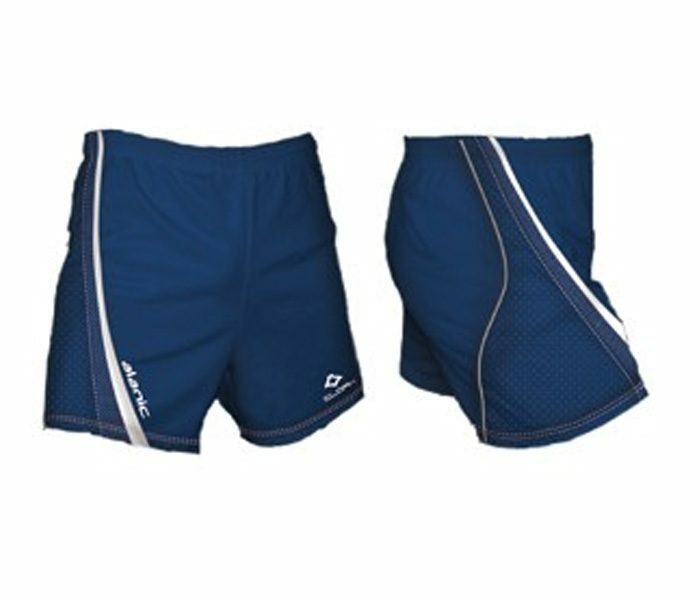 The pair comes in beautiful navy blue color with white piped border running vertically through the sides. 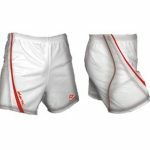 The airy fit makes you feel comfortable and enables you to perform your best always.